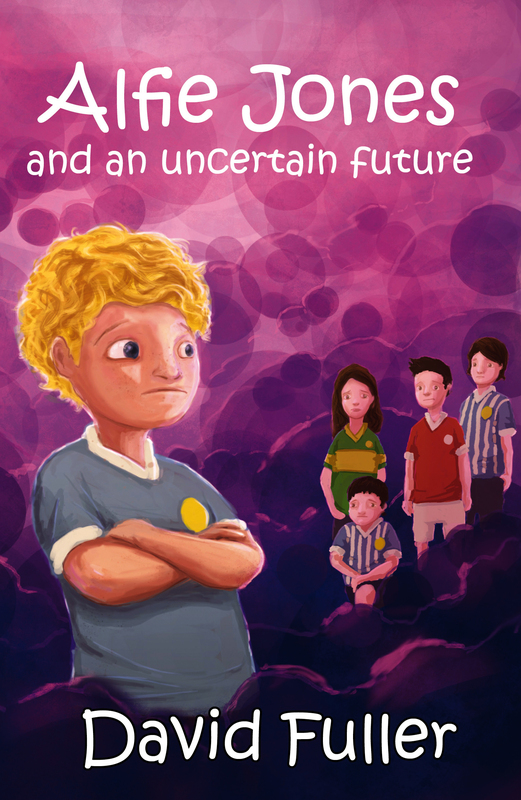 Like most football-mad boys and girls, Alfie Jones dreams of being a professional footballer one day. So when he meets the mysterious fortune teller, Madam Zola, at a fun fair, he's delighted to hear that it's his destinty to become exactly that. However, in order to keep his dream alive he's told that he must listen to, and act on, any advice she gives him. 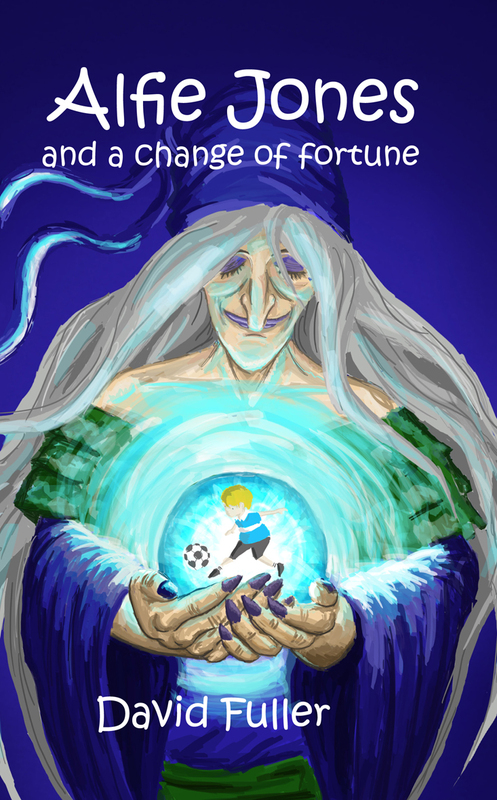 Unfortunately, the fortune teller's advice tends not to be quite as clear as Alfie would like it to be! In addition to trying to fathom out what Madam Zola is babbling on about, Alfie also has to deal with his rival Jasper Johnson - a boy whose sole purpose seems to be to make Alfie's life as miserable as possible. 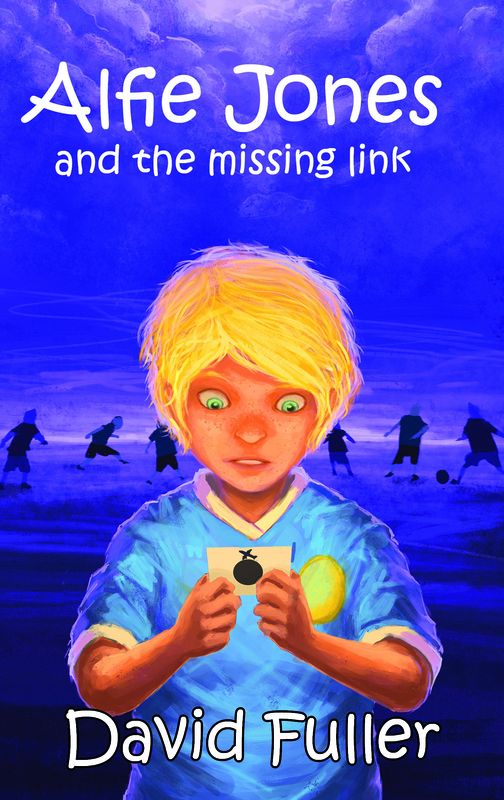 Join Alfie on his journey towards his ultimate goal. To read each book's blurb, visit the shop. The first five books in the series (there are more to come) can also be purchased in shops and online through Amazon. The first four books are all also available on Kindle. 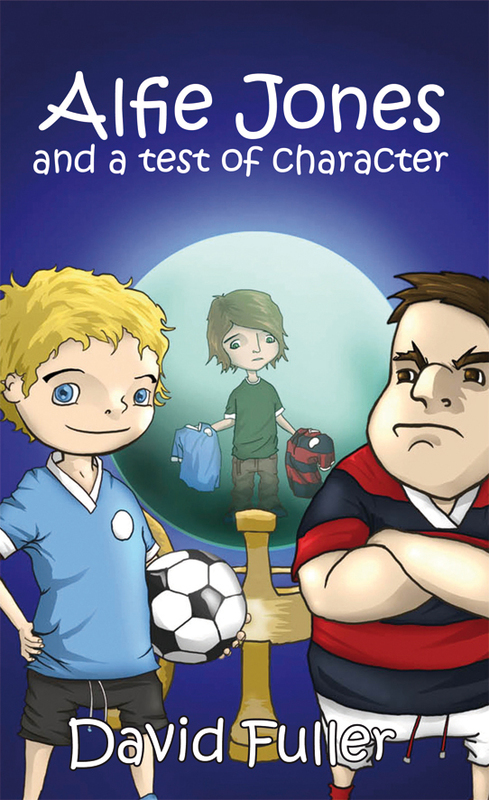 In addition to the Alfie Jones books, David has also written two other books. Both of which are currently available to download on Kindle devices and apps. 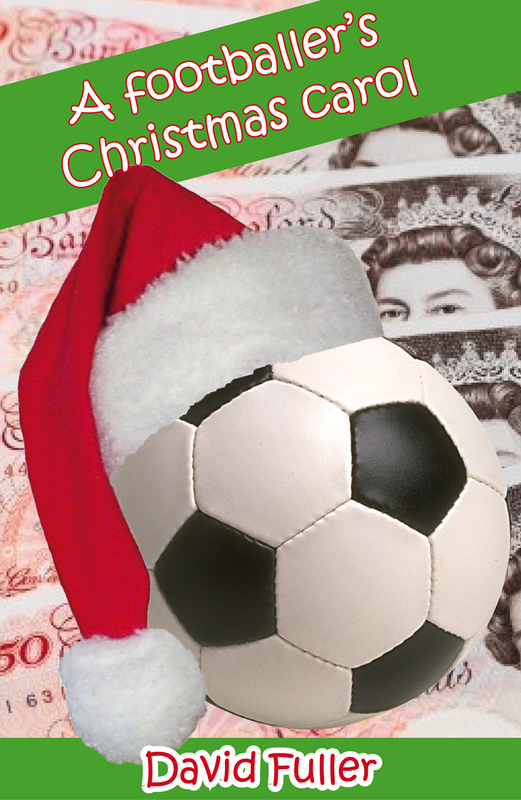 As of November 2016, A Footballer's Christmas Carol is also available in paperback. It’s Christmas Eve and the hugely rich and successful footballer Jacob Anderson has had yet another enjoyable day making life as miserable as it can possibly be for his much put upon personal assistant Norris Sculley. However, upon settling down in front of his gigantic television screen later that evening, it soon becomes clear that Jacob’s night is about to take an unsettling turn for the worse. Visions from the past, present and future cause Jacob to take stock of his life and question whether money, cars and mansions really are as important as he thinks they are. 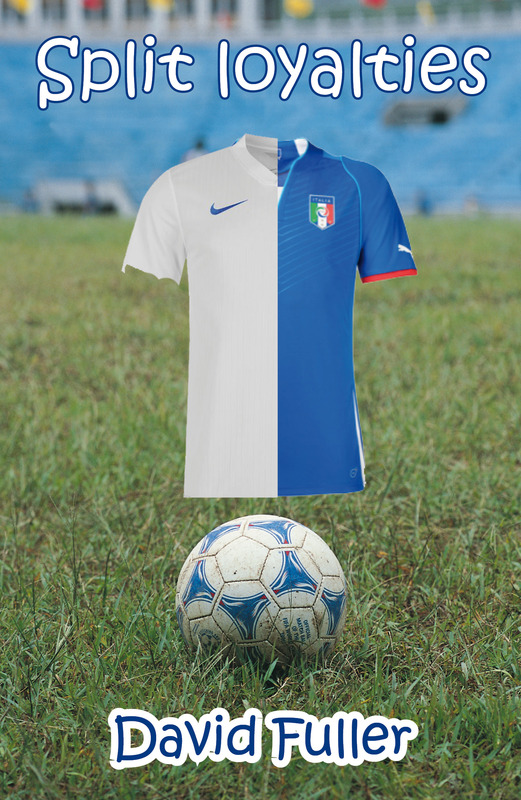 Hugh Capulet has long dreamed of representing Italy in a World Cup – a dream that is on the verge of coming true. 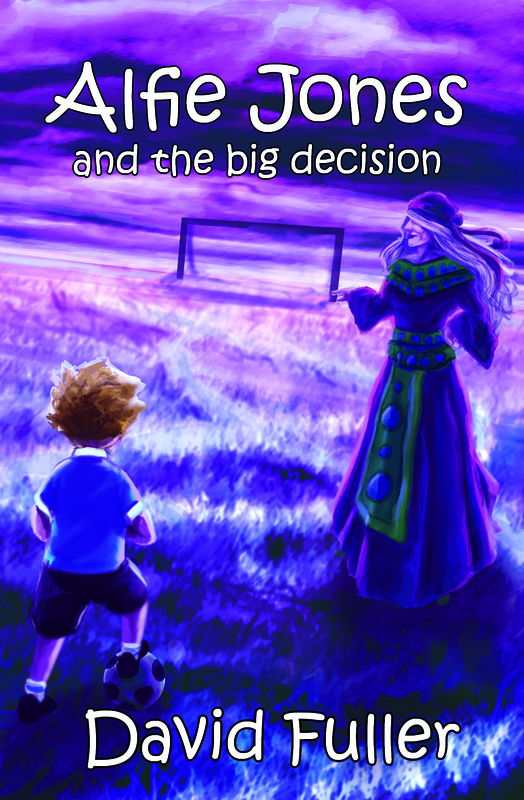 However, when Hugh’s beloved brother, Monty, is surprisingly called up to his national team’s squad for the tournament in Brazil, a long simmering family feud is reignited. Suddenly finding themselves at the centre of a media storm, it seems that the Capulet brothers’ World Cup dreams are about to turn into a nightmare. COPYRIGHT © www.alfie-jones.co.uk ALL RIGHTS RESERVED.